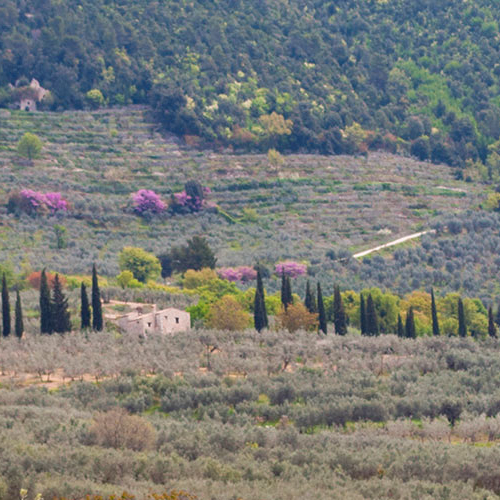 Azienda Agricola Mascio is located in Trevi, a small town in Umbria that is known not only for its history but also for the unspoiled beauty of its landscape. From the olive tree, as it used to be in the past, even the present Trevi and its surroundings receive light, stillness and harmony. In this territory there is the Mascio farm immersed in a green sea with silvery reflections. 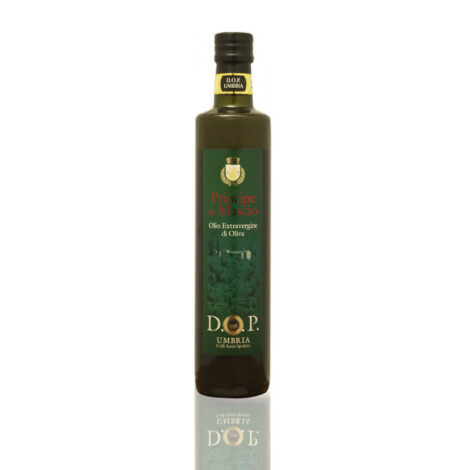 This farm has an aim to enhance the fruit of its olive groves and produce a high quality PDO oil while at the same time respecting the environment and traditions. All this should also be done with the spirit of innovation in cultivation and agronomic practices and in the use of the best techniques in milling and preserving the oil produced. The Mascio agricultural company wants to pursue excellence both in the quality of the oil produced and in the quality perceived by its customers. The customers will have all the information about the characteristics of the product, its authenticity and its origin guaranteed in total transparency.